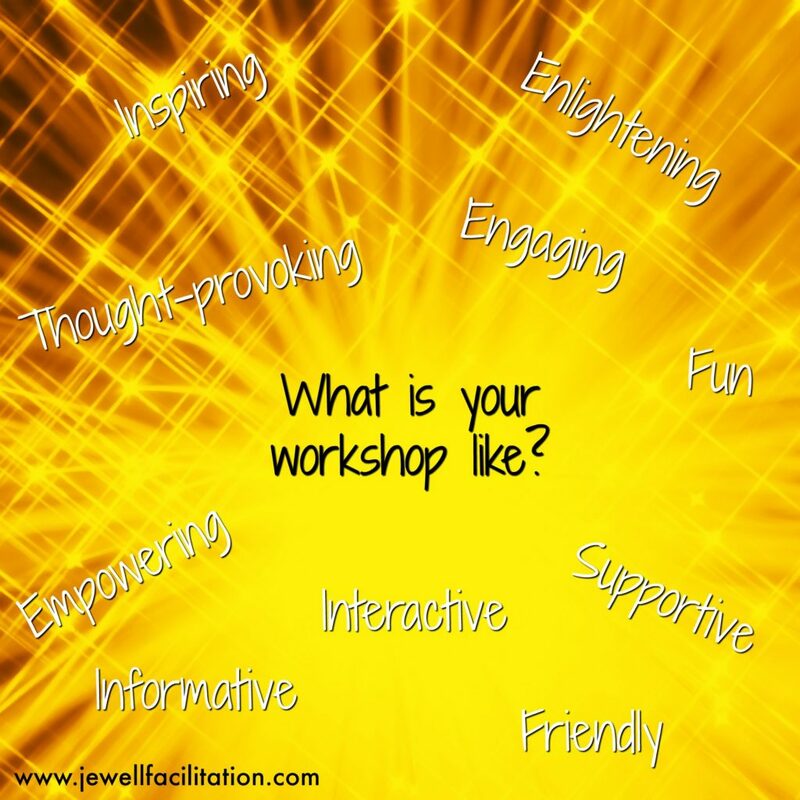 What would you like your workshops to BE like? I did a little asking around recently, about what people thought of their own workshops. It’s fine for me to talk about good ingredients for your workshops, and what I think they should look like, but what do you think? What do you want your workshop to BE like, and what do you want other people to be saying about yours? Well, I often say my workshops are engaging, participatory, full of energy and enthusiasm and hopefully a little bit of fun. It’s not all about what people learn then and there on the day, but about what participants take away with them and what they feel encouraged to do next. 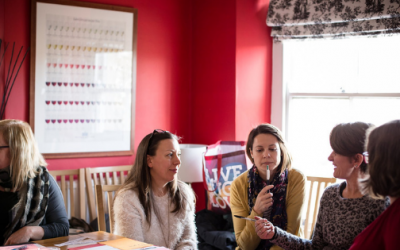 There are lots of other glorious words for your amazing workshops, shared with me a few other people who I also happen to know do wonderful workshops. Inspiring – top of the list, suggested by several people. Of course you want your workshop to be inspiring. A good workshop is not just about the information that you provide in the session, but about the ideas people take away and the motivation they have to do something with them. If they are not inspired by what they have discovered, then they won’t take action and won’t use what they’ve learnt. Empowering – despite what people say, knowledge isn’t everything. At least not on it’s own. People need to feel the confidence to do something with it. If your workshop is empowering, it reaches far beyond giving people new knowledge or ideas, but gives them the capacity to stretch out and move forwards. Enlightening – a participant comes to your workshop to gain new knowledge, skills, information, techniques and ideas. If your workshop can enlighten, it takes people from a place where they might not know that much to a place where they start to make connections. Experiencing a good workshop is more than just learning, it is having those light bulb moments that create a pathway between existing knowledge with the new information. Supportive – when people are in a workshop, they don’t want to be bombarded with new things, they want to be guided and helped along. It is far better hold someone’s hand when needed, and help unravel any complexities than to go dashing along to get through the content. Managing your workshop so that everyone feels included and catered for is a definitely a skill not to be ignored. Informative – of course when people come to your workshops, they want to be able to come out with something far more than when then went in. If a workshop doesn’t really tell you, or show you much that is useful to you, then it’s probably lacking something. Communicating the content of your workshop in a way that provides your participants with something salient, interesting and useful is definitely the name of the game. 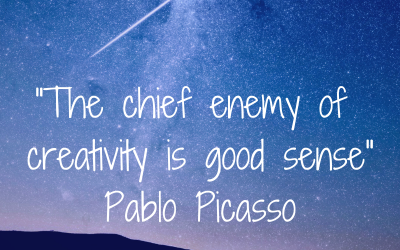 Thought-provoking – I like this one! I don’t want people to leave my workshops with their heads spinning, but I do want them to still be thinking about what they just did. Being a catalyst for new thoughts is a very special thing to do and a workshop that creates that environment is really doing its job well. It’s good for people to leave with some thoughts on next steps so that your workshop doesn’t function as a stand alone, isolated incident but something that has lasting value. Fun – another personal favourite. When people are enjoying something, when they are happy and positive they are much more likely to be fully in the moment and embrace what we they doing. If something is boring or doesn’t grab our attention then it’s hard to stay focused. Make it fun, inject some laughter and you will have people really getting into your workshop, and that’s exactly what you want to have – good participation. Interactive – a workshop should involve people to help them to learn, discuss, question and share – as I just said, good participation. Getting your participants doing rather than just listening is a great way to help them to take on board the workshop content. Experiential learning takes into account the different ways that people take on board knowledge. We are not quite as simple as all absorbing sponges. We need to touch, hear and see in differing proportions so interactive workshops enable these bases to be covered. Engaging – for me this is probably one of the most important elements of a workshops – engagement. When people are on board with what you are doing, when they are fully involved and focused, they are engaged. Well engaged participants who are fully investing their energy will get enormous value from workshop, and it is part of your job to make sure that happens. Friendly – I think the importance of a relaxed and friendly environment often gets missed. People are more likely to share ideas, ask questions and discuss what they are learning if they feel at ease. So when you are delivering a workshop, it does help to be friendly and approachable and to try to foster a receptive and welcoming atmosphere. If you yourself as the workshop host can be a person that participants can warm to in the first place, then that’s definitely a big tick. When you think of workshops that you do, or that you might want to do in the future – do they evoke these kinds of sentiments? If they do, you are most definitely on the right track. And if others say this about your workshops, then you are onto a winner for sure! Getting your workshop to that place is not always easy and they certainly take a bit of practise. But if you think you are ready to whip your workshops into shape, so that people are saying all these wonderful things about your workshops, then please take a look at my Workshop Essentials workshop so I can show you how its done. And just so you know I’m not bluffing – you can click here to see what people have said about my workshops. I’d like to thank all the people who took part on my twitter questioning on this subject.